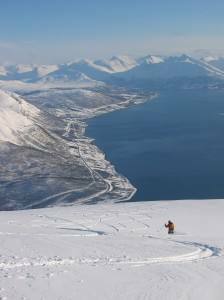 You can add nights & adventurous activities in Tromso, like Dog sledding, Reindeer sledge & Snow shoe trip. You can also add nights in Oslo before and/or after the tour. Individual arrival to Oslo. Check in at the centrally located, classic Bristol hotel. 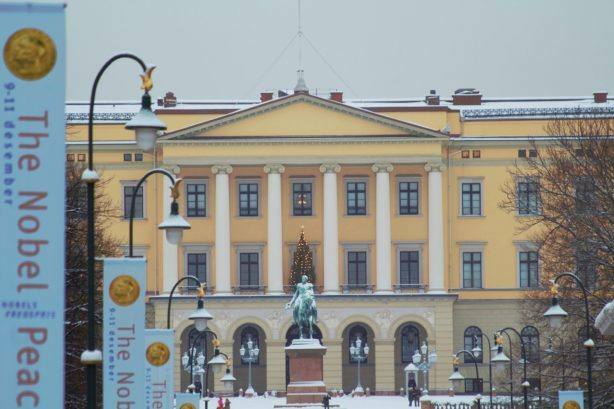 This hotel’s classical library lounge is a popular meeting place among the inhabitants of Oslo. 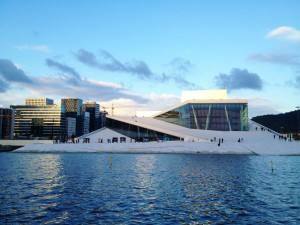 You can take the SAS airport bus directly to the hotel from Oslo Gardermoen airport. 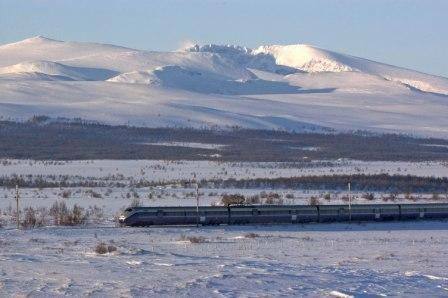 Morning departure by the Dovre line, taking you across the scenic Dovre mountain plateau to the historic town of Trondheim. In Trondheim you find areas with tiny wooden houses, Norway’s only cathedral Nidarosdomen & the scenic Nidelven river cutting through the town. 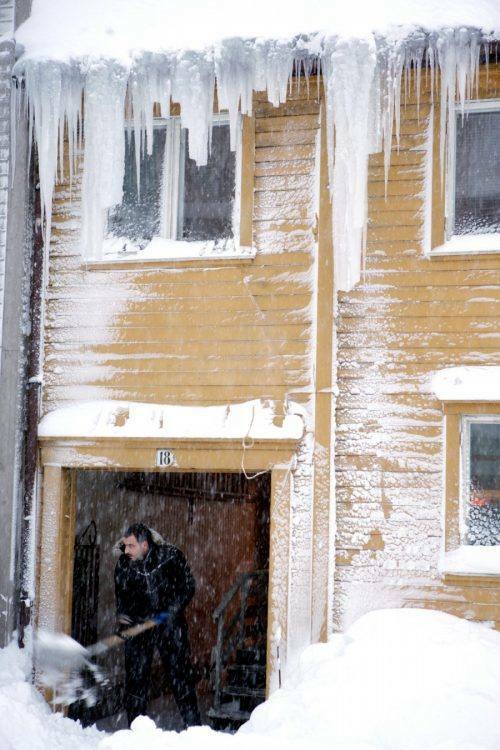 Spend 1 night in Trondheim. Spend 2 nights on board. Arrival to the beautifully located town of Bodo at noon, with time to visit the town before the ship continues across the Vest Fjord to the Lofoten Islands, where you will join the Viking feast excursion. 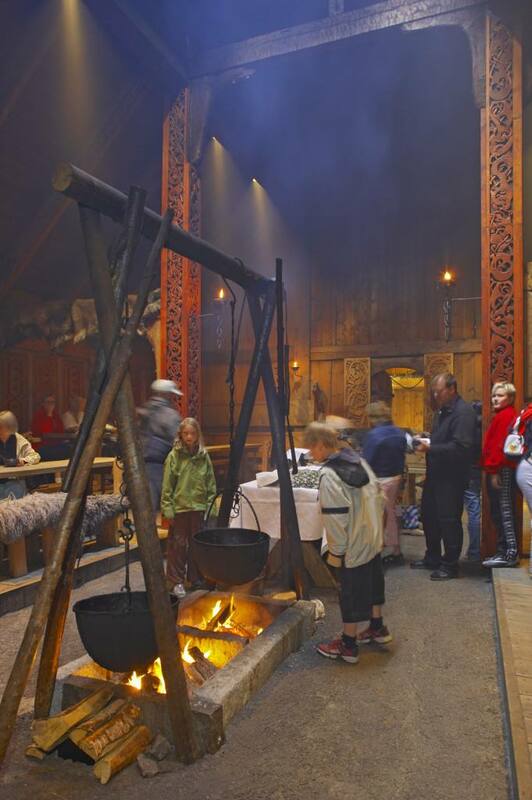 Enjoy an exotic, historic Viking evening! At the Lofotr Viking Museum the largest Viking building ever found has been recreated. The original Chieftain’s house was established in about 500 AD and was inhabited until around 900 AD, and the rebuilt version exhibits finds from this era. The Chieftain and the Lady of the house invite you to join them for a real Viking feast in the banquet hall. Experience the magic and excitement as they make sacrifices to the Gods, praying that the sun will return to avoid Ragnarok, the end of the world. Enjoy a magnificent Arctic archipelago before the cruise arrival to Tromso at 14:30. Disembark after lunch and check in to a centrally located 4* hotel, close to the Hurtigruten pier. Northern Lights evening trip included. 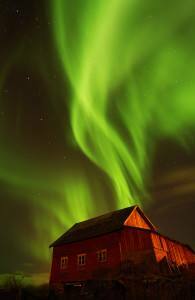 Northern Lights – one of nature’s wonders! A few hours to relax and see Tromso before you will be picked up in the centre of Tromso for a Northern Lights chase by bus. Based on the Northern Lights forecast, the bus will drive you to the best places to see the amazing Northern Lights, outside the lights of the town. 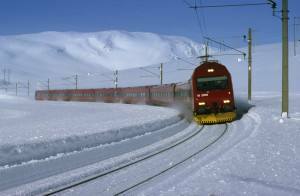 You can take the airport bus to the Tromso airport; appr 20 mins, then a 2 hour flight to Oslo. Overnight at the Bristol hotel or at an airport hotel at your choice. The Arctic town of Tromso is ideally located in the middle of the Northern Lights zone in north Norway – a small, but vibrant town located on the western coast, surrounded by stunning Arctic scenery with Alpine mountain peaks & islands. 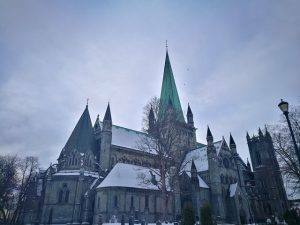 Trondheim is really worth a visit! 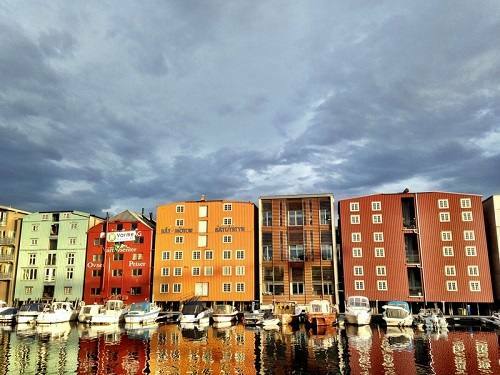 – Beautifully located by the wide Trondheim fjord in mid Norway, with the tiny, historic Munkholmen island, authentic areas with wooden houses and a relaxing & friendly atmosphere. Hurtigruten offers a fascinating mixture of first-class passenger vessels and local working ships. In the home waters of the Norwegian coast, Hurtigruten has been part of the country’s very lifeline for over a century. Calling at ports most never visited by commercial cruise liners, the ships deliver freight, post and passengers to remote communities, some of which are home to just a few hundred people. Sailing along this beautiful coastline, through magical fjords to enchanted islands, you enjoy a genuine, friendly and unpretentious voyage which is truly Norwegian.